What can be better? My choice for today is very simple and casual. 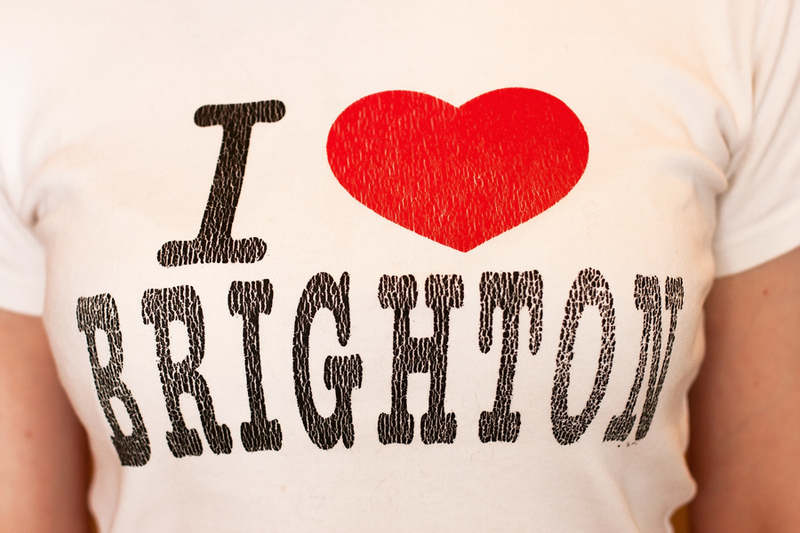 I'm wearing a t-shirt with I Love Brighton print and rolled up jeans. 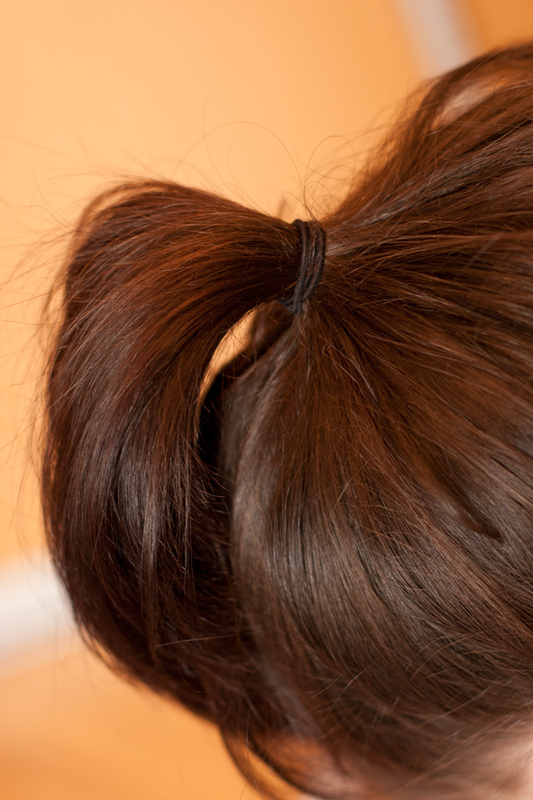 The look is added by colourful and chained bracelets and high ponytail. P.S. Have a great end of the week and start of a new month tomorrow to you all. Meanwhile, I'll enjoy another week of holidays.